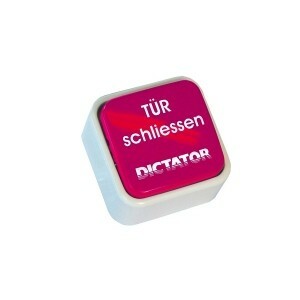 For many years DICTATOR has been your reliable partner for all products concerning preventive fire protection. 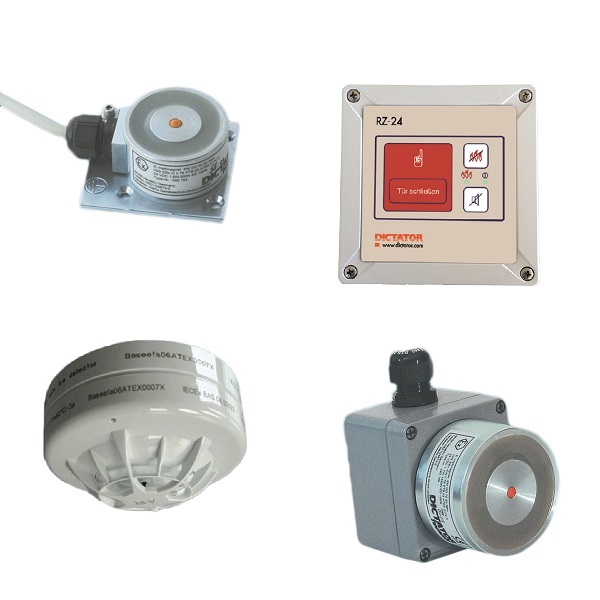 The extensive product line includes several components for universal use up to complete approved hold-open systems for fire protection closures. 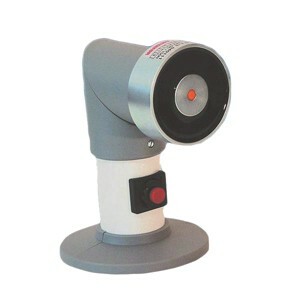 A range of special equipment for potentially explosive environments is also available. The different series of DICTATOR smoke and heat detectors have been tested in accordance with the European standard EN 54 and are officially approved for their use as tripping device in hold-open systems on fire protection closures. The tested and approved DICTATOR power packs provide the direct current needed for the functioning of the hold-open systems. The release switches are in accordance with the official standards, too. Hold-open systems in hazardous areas have to fulfill special requirements. 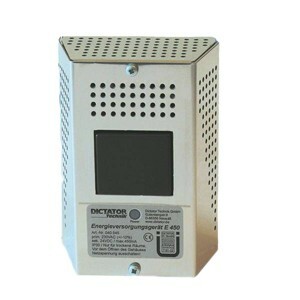 DICTATOR provides complete ex-proof hold-open-systems with ex-proof smoke detectors, magnets etc. For their use as hold-open device on fire protection closures, there are available many different models and sizes of the DICTATOR electromagnets. 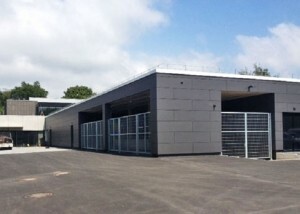 This allows for an optimum adaption to the structural conditions on site. 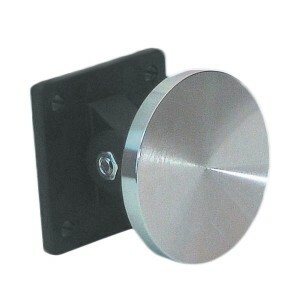 The DICTATOR counter plates are also available in different models and complement the electromagnets. 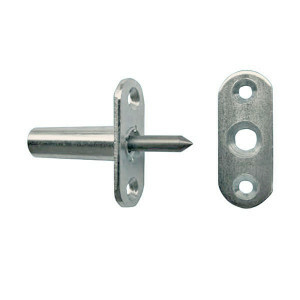 They allow to meet different requirements regarding the mounting position or function and increase the flexibility of using the electromagnets. 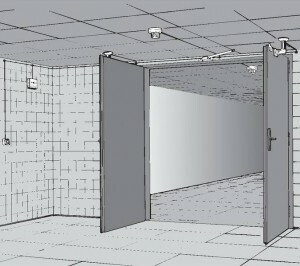 On every double-leaf fire protection door has to be mounted a system to control the sequence of closing. 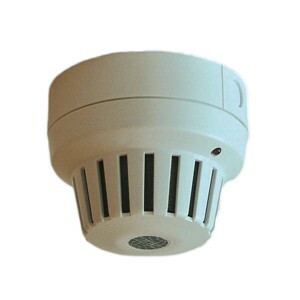 For this purpose DICTATOR provides different systems which are also suitable for retrofitting. In order to facilitate the installation of hold-open-systems as much as possible, DICTATOR provides different accessories, such as hand release switches and mounting brackets for the electro-magnets. 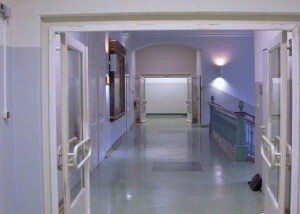 The closing of fire doors with spring hinges usually ends with an extremely loud bang which can be heard in the whole building. 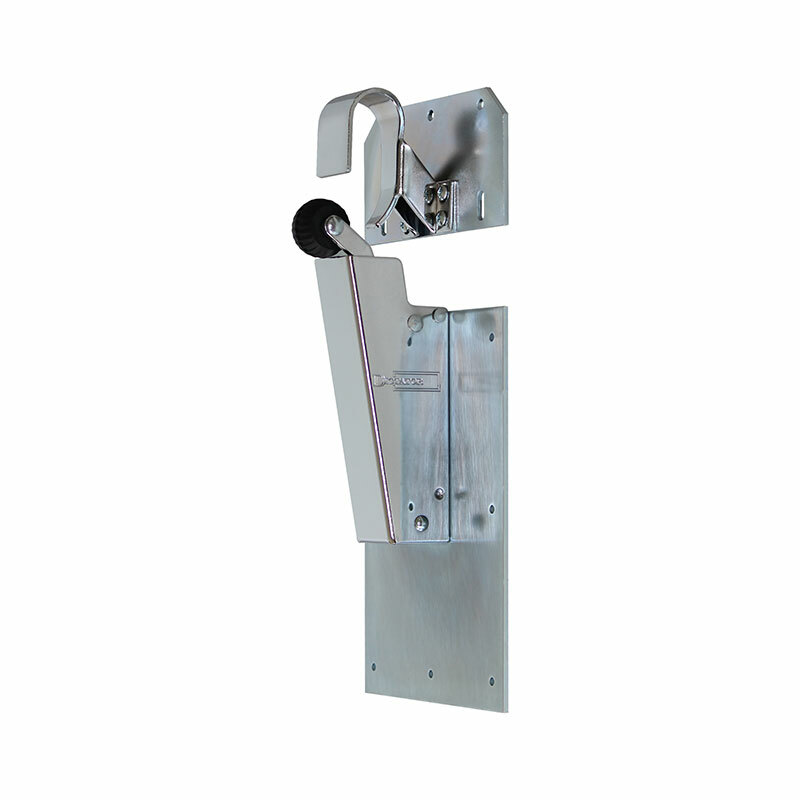 The DICTATOR V 1600F door damper has been tested and approved for its use on many of these fire protection doors. In the event of a fire large fire protection doors could reopen slightly due to high temperatures and differences of pressure. 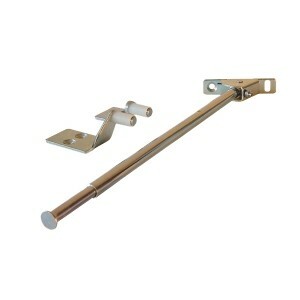 The DICTATOR HLS thermal bolting prevents this by firmly locking the door in the frame. Here you will find some examples for the use of DICTATOR fire-protection products.